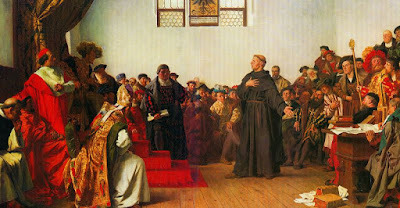 In April 1521, when Martin Luther stood before the powers of this world at the Diet of Worms, he did so on the basis of the sole, unique, and final authority of God’s Word. 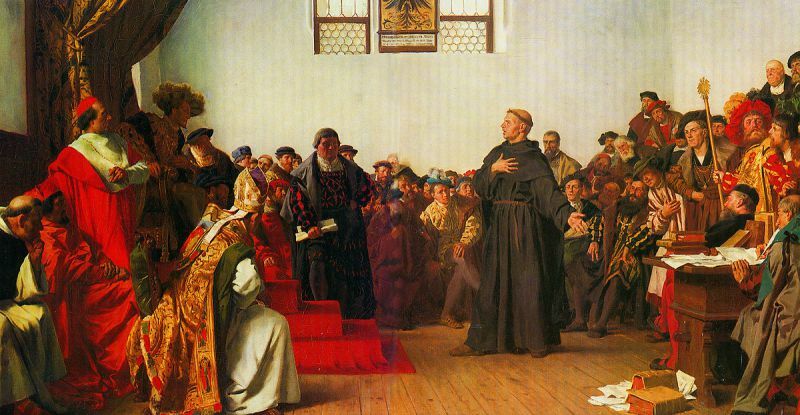 Luther confessed that his conscience was bound by the Word of God. Popes and councils have erred and have contradicted each other. So they have. We call Luther’s principle, Sola Scriptura, by Scripture alone. This principle does not mean what it has often been made to say by American evangelicals, i.e., “No creed but Christ,” or “We read Scripture as if no one else has ever read it before,” or “I and my Bible are the sole authority.” The first is contradictory on its face because it is a very short, very inadequate creed. It also contradicts Scripture, since Scripture itself contains creedal statements, e.g., Deuteronomy 6:4 and 1 Timothy 3:16 (not to mention the several “faithful sayings” of the pastoral epistles). The second contradicts Scripture itself, since the Scriptures themselves seek to understand Scripture in light of the rest of Scripture and redemptive history (e.g., 1 Pet 1:10). It never occurred to the writers of the New Testament Scripture that they were reading the Hebrew Scriptures as if no one had ever read them before nor as if they were reading them in isolation from each other. They read the Hebrew Scriptures together at the Jerusalem Council (Acts 15). The third is self-contradictory because it make the “I” and not actually Scripture the final authority . It is biblicistic and radically individualistic. The Anabaptists were radical individualists. The Socinians were radical individualists. 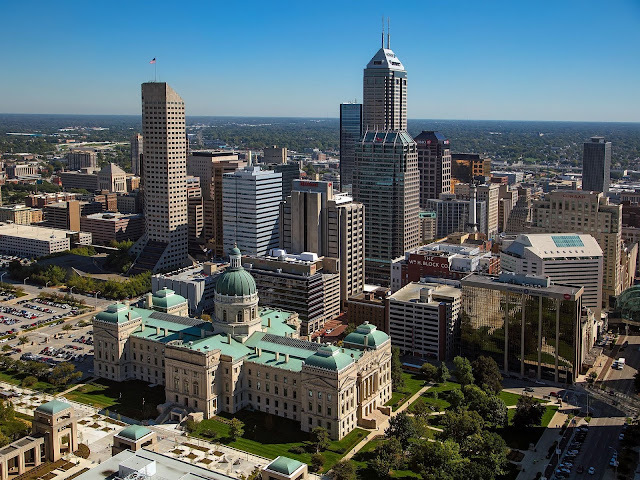 The children of the Second Great Awakening are radical individualists, but the Reformed are not and have never been. On this see Recovering the Reformed Confession. All things in Scripture are not alike plain in themselves, nor alike clear unto all: yet those things which are necessary to be known, believed, and observed for salvation, are so clearly propounded, and opened in some place of Scripture or other, that not only the learned, but the unlearned, in a due use of the ordinary means, may attain unto a sufficient understanding of them. We believe that those Holy Scriptures fully contain the will of God, and whatsoever man ought to believe unto salvation is sufficiently taught therein. For since the whole manner of worship which God requires of us is written in them at large, it is unlawful for any one, though an apostle, to teach otherwise than we are now taught in the Holy Scriptures: nay, though it were an angel from heaven, as the apostle Paul says. For since it is forbidden to add unto or take away anything from the Word of God, it does thereby evidently appear that the doctrine thereof is most perfect and complete in all respects. Neither may we consider any writings of men, however holy these men may have been, of equal value with those divine Scriptures, nor ought we to consider custom, or the great multitude, or antiquity, or succession of times and persons, or councils or decrees or statutes, as of equal value with the truth of God, since the truth is above all; for all men or of themselves liars, and more van than vanity itself. Therefore we reject with all our hearts whatever does not agree with this infallible rule, as the apostles have taught us saying, Test the spirits, whether they are of God. Likewise: any one comes to you and brings not this teaching, receive him not into your house (Belgic Confession, art. 7).